You can contact Allen Greene by email - alleng365@gmail.com or phone/text 757-615-2600. 2. How much does home inspections cost? Cost average about $300 for a 2,000 sq.ft. home. depending on the size of the home (sq.ft. ), age of home and mileage to home are all factored into pricing. 3. How far is your service area? The following payment types are accepted: cash, checks (local banks only) & credit/debit cards. Yes, my license number issued by the Commonwealth of Virginia, Department of Professional & Occupational Regulation is #3380000825. 7. Inspections will be performed using the InterNACHI Standards of Practice. 8. 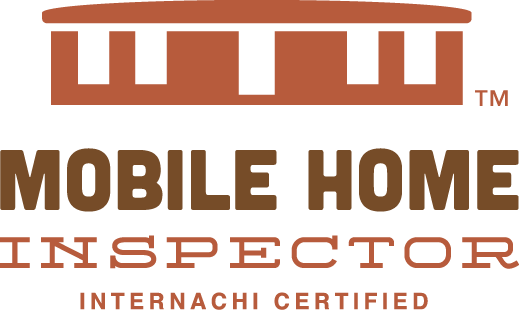 What can I expect during a home inspection? Prior to an inspection you will need to sign a pre-inspection agreement and you will receive a copy of the standards of practice for the inspection process. Payment is due after walk through inspection, most reports are received within 24 hours.